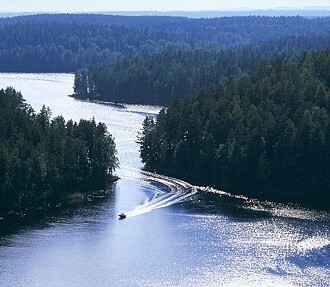 The 21-kilometre Bodom Trail is one of the most popular trail running races in Finland. There are many great reasons to run in Finland: Clean air, exceptionally long summer days, beautiful natural surroundings and high-quality running events. Finland offers wonderful challenges for runners with various interests: road races, marathons, trail runs, ultra-distance events, fun runs – you name it. Finland has a long tradition in long-distance running, and a wide range of high-quality running events exists. Long-distance running is a popular hobby, and the biggest running events in Finland attract more than 10,000 participants. Thousands of foreign runners participate annually in Finnish running events, and once they’ve been here they tend to keep coming back year after year. 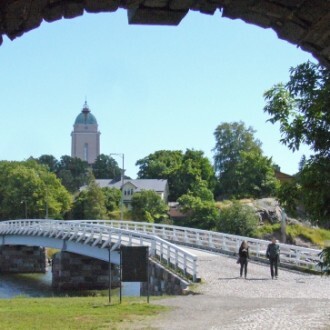 For people who love to run, Helsinki and the surrounding areas offer high-quality events. Helsinki is within easy reach, with good travel connections from all over the world. International running events are held in the capital region from May to October. Finland’s largest half marathon, the Helsinki City Run, takes place each May (Saturday, May 19 in 2018). Take a few of your friends with you and experience what it’s like to run in Finland.